This item is selling for $21.25 on eBay. 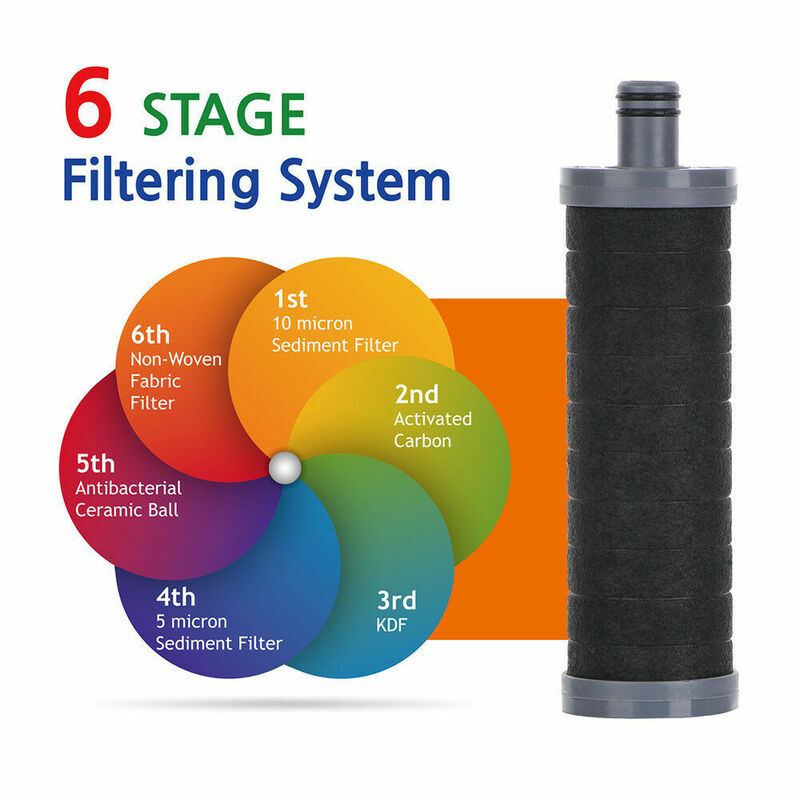 By 6 stage filtration system with double PP filter, activated carbon, KDF 55, Antibacterial ceramic ball, Fabric filter tested as removes residual chlorine 99%, iron 99%, and mercury 99% and reduce sediments, copper, lead, germ growth and makes the water cleaner and softer. It will last for 4 months (3,500 gallons). 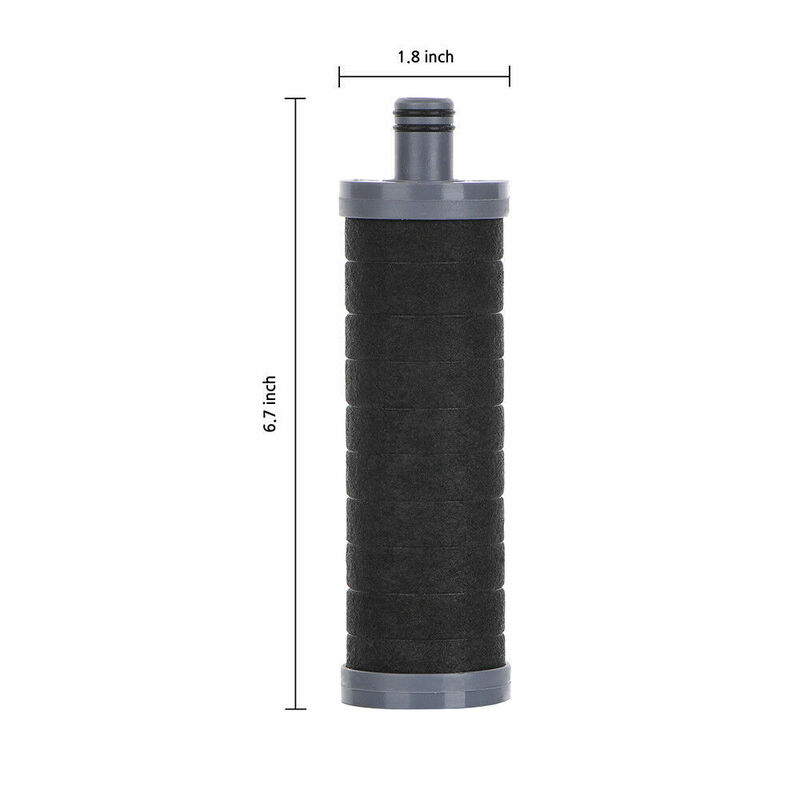 Chlorine & sediments reaction may include itchy, red skin, irritation, drying skin and hair damage. This design patented inline shower filter and 6 stage shower filtration system, it removes chlorine, sediments, and heavy metals for your clean and refreshing shower. 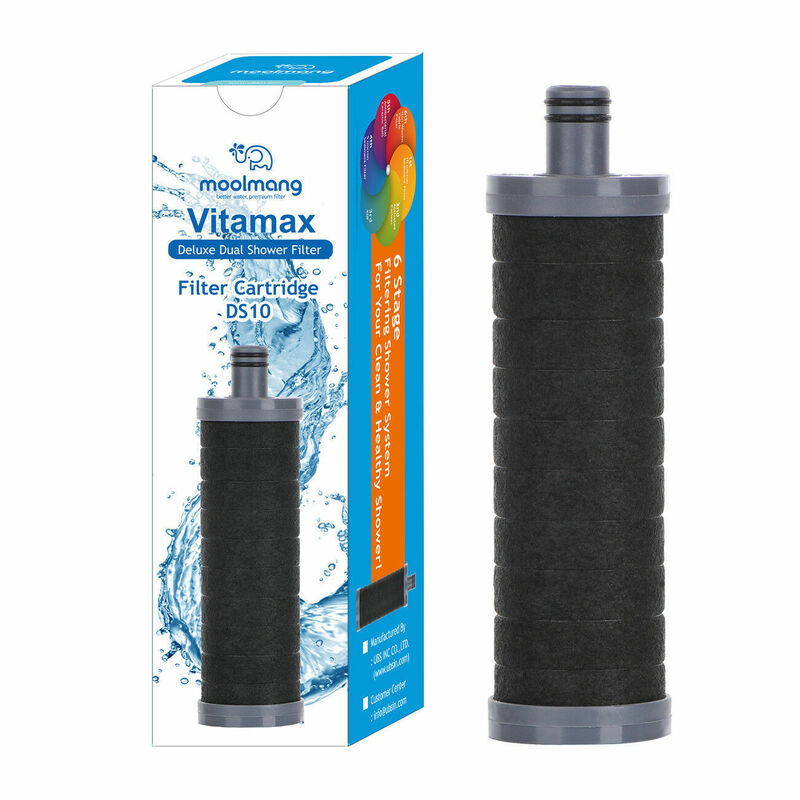 This inline shower filter prevents growth of organic materials such as bacteria, algae and remove chlorine and sediments. 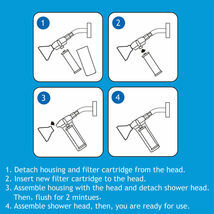 it gives you clean and refreshing shower for your baby, family and pets. 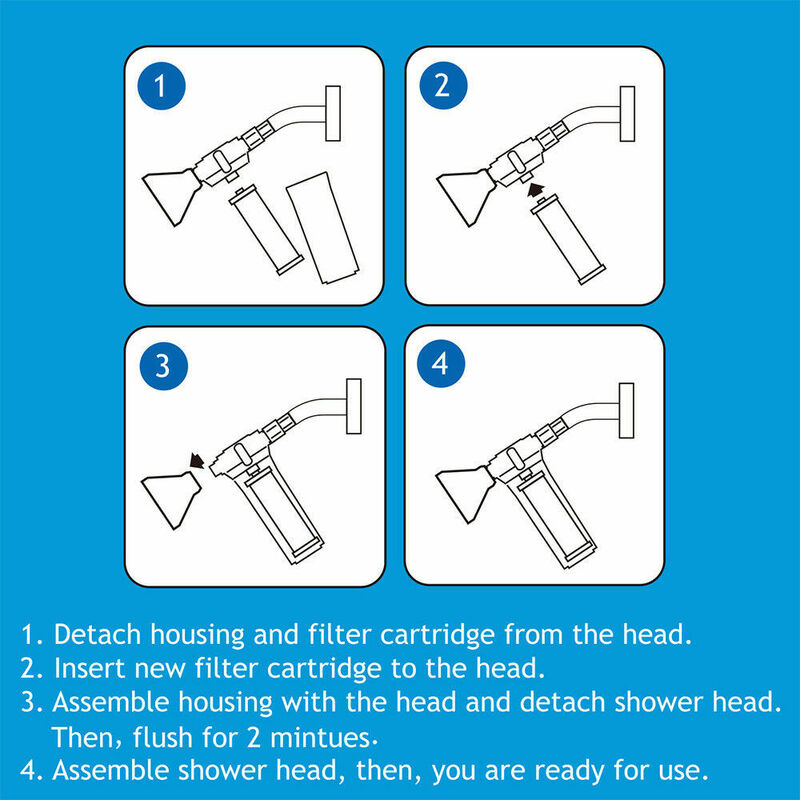 This deluxe inline shower filter easy to install on your shower pipe with durable bronze connector and showerhead of overhead in 2 minutes. Also, it is easy to replace filter cartridge.